Malbec World Day celebrates the day in 1853 when the varietal was first introduced to Argentine soil from its traditional homeland in France. It flourished in the Andean foothills outside Mendoza, producing wines of great intensity and depth, and today most of us know Malbec as an Argentine speciality rather than a French one. But Malbec remains French at heart. Cahors in Southwest France has been perfecting the varietal since long before the Argentines got to grips with it. So, to mark Malbec World Day, we’re offering you a terrific case of French and Argentine Malbec. 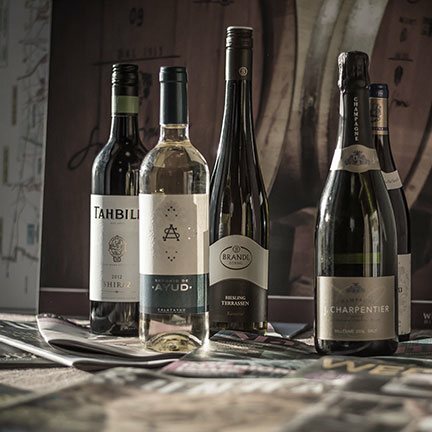 From savoury and spicy to smooth and intense, set your taste buds on a journey from France to the Andes with this exclusive selection, delivered direct to your door. Salud! Or should that be ‘Santé’? "Delicious supple dark fruits with a nicely rounded soft finish." "An unusually supple example of how the Malbec grape performs in its native Cahors. It's dark, deep and plummy with no oak, just loads of fruit." "Highly gluggable black pastille fruit-scented wine that smart buyers will use to replace Chilean merlot at parties." "Perfumed bouquet with a little whiff of herbs. Dark fruits and black olives on the palate. Knocks spots off any Chilean merlot"
"*****" Gold Medal, Decanter Magazine World Wine Awards 2013. "Winemaker Susana Balbo selects only the top barrels for her Signature series, and in this case the result is a great wine characterized by lovely fruit purity and intensity. It’s rich yet fresh, with beautiful black fruit and floral aromas. Would be perfect with steak. " If you’re seeking a symbol of progressive and conscientious winemaking in the New World, look no further than those of the Bodini Winery. José Lovaglio is a young, third generation winemaker who is applying sustainable practices to his winemaking in a region where there is great pressure to produce industrially. 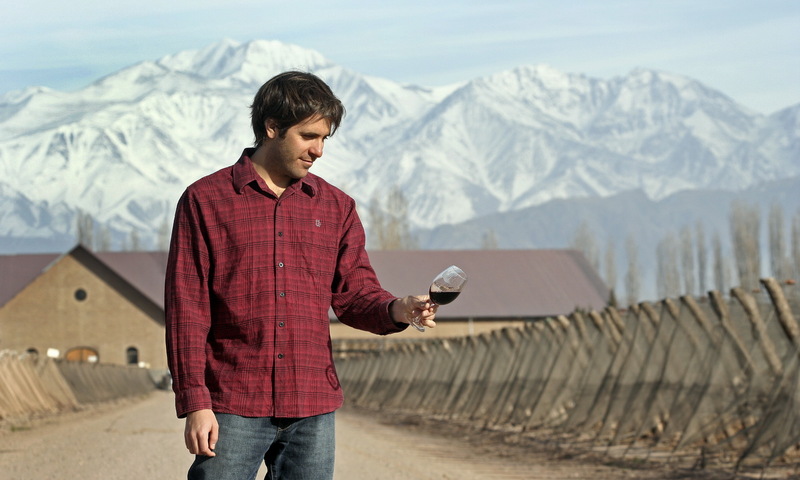 At the age of 18 he enrolled at University of California at Davis and, in 2008, he graduated with a degree in oenology. After college, he moved to China where he continued his wine education at Beijing Normal University. While in China, José worked for ASC Fine Wines, China’s largest distributor of fine wines. Today, José has taken over the Bodini label from his mother; one of world’s most recognized and well-known female oenologists, Susana Balbo of Crios Wines. Like Crios, Bodini wines are produced under Dominio del Plata's code of sustainable agriculture. They avoid chemicals as much as possible and hand-pick their grapes. Drip irrigation is used instead of flood irrigation to manage the scarce supply of water from the Andes. Pruning debris is allowed to decompose between the vines which helps enrich the soil and prevent erosion. Bodini stands for “Built On Dreams of Individuals Not Institutions”. Josés wine is built upon the dreams of all those involved in crafting these amazing wines. This corresponds with their attitude to social responsibility. They hire workers from the local area and support the local children’s soup kitchen and football club.